To celebrate Seaweek from Saturday 1 through to Sunday 9 March, we want to display your photos of the sea at Central Library. With the weather improving this is a great opportunity to take out your camera! We would love to have your favourite piece(s) of work admired by library visitors. 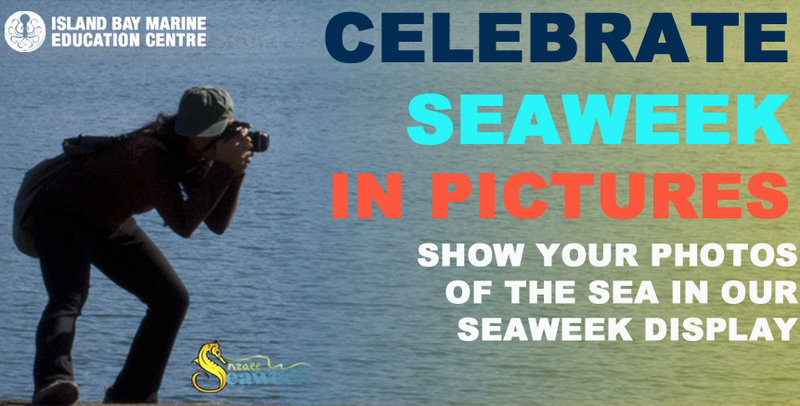 If you’re interested in contributing your photos, take them to the Information Desk at the Central Library, where you’ll see the blue Seaweek box until 28 February. Of course, please write your name and contact details on the back of the photo(s) so that we can make sure they go back to the right person. A big thank you to Island Bay Marine Education Centre for their contribution to our Seaweek display. You can read an article on the Centre in the latest issue of FishHead magazine available from our magazine collection. 1. The photographs must be original works; e.g. taken by yourself. Your name will be printed underneath your photo unless otherwise specified. 2. Return of the photographs is the responsibility of the owner and they will be made available for collection from the point of delivery from 10/3/14 until no later than 10/4/14. 3. Wellington City Libraries will not display photographs deemed inappropriate, will not be held liable for loss or damage of photographs, and are not liable for individuals who breach copyright law. New Zealand’s wild places / Craig Potton. 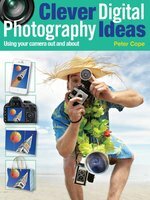 Photography : the new complete guide to taking photographs : from basic composition to the latest digital techniques / John Freeman. Vaka moana : voyages of the ancestors : the discovery and settlement of the Pacific / editor K. R. Howe.